Hunterston is a nuclear power station in North Ayrshire, close to Glasgow. 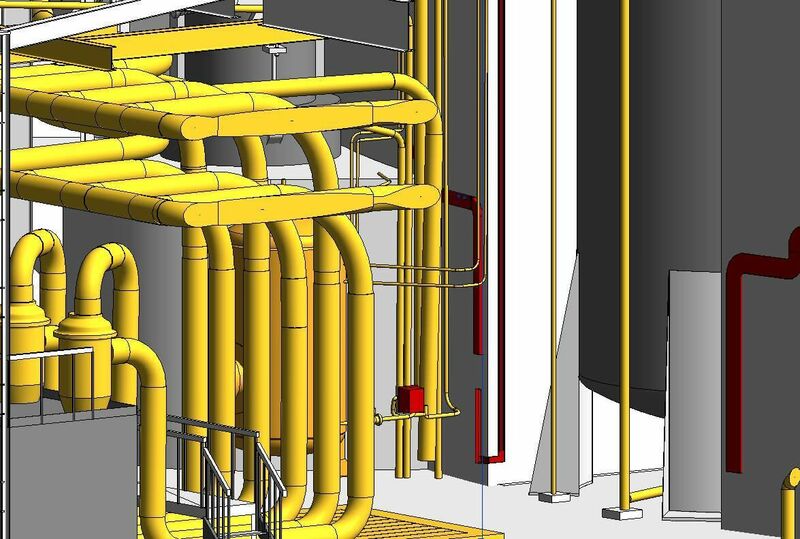 Plowman Craven provided a range of laser-scanning services for Magnox at Hunterston and continues to help the client to understand the potential applications of BIM. Hunterston is a nuclear power station in North Ayrshire, close to Glasgow, that during its 20-year life generated a total of 73TWh for the national grid. This twin-reactor site was the largest in the world when it opened in 1969 and is currently being decommissioned by Magnox on behalf of the Nuclear Decommissioning Authority. 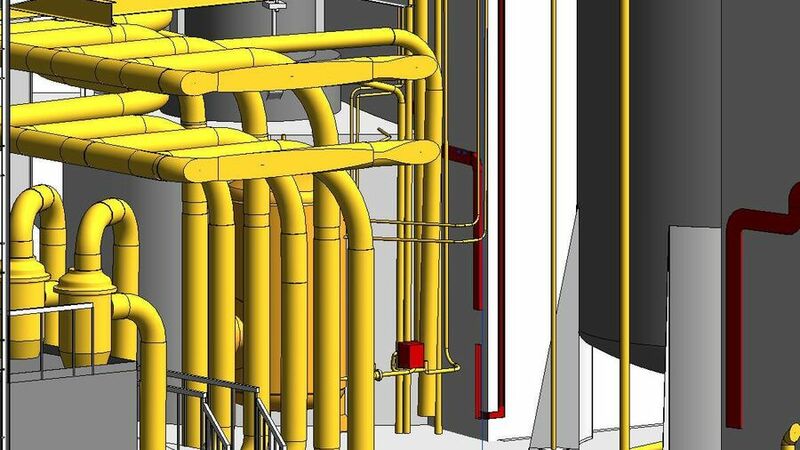 With responsibility for 11 other nuclear sites in the UK, including Hinkley Point and Dungeness, Magnox is exploring the many benefits of BIM (Building Information Modelling) to the decommissioning industry. 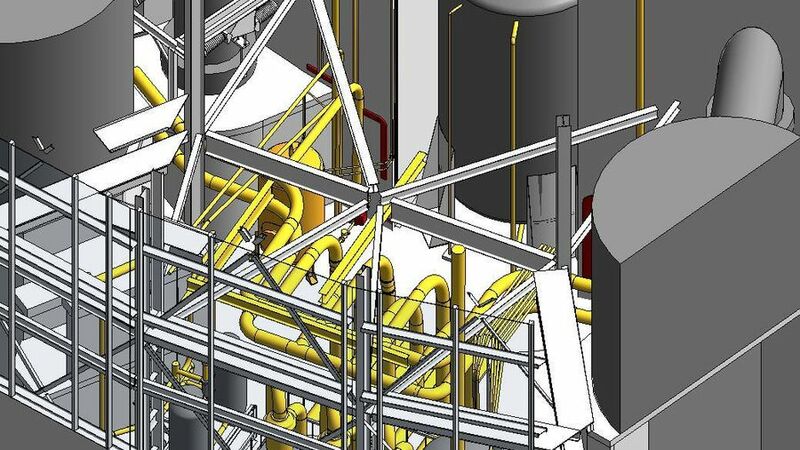 In order to help facilitate this, Plowman Craven provided a range of laser-scanning services for Magnox at Hunterston and continues to help the client to understand the potential applications of BIM. 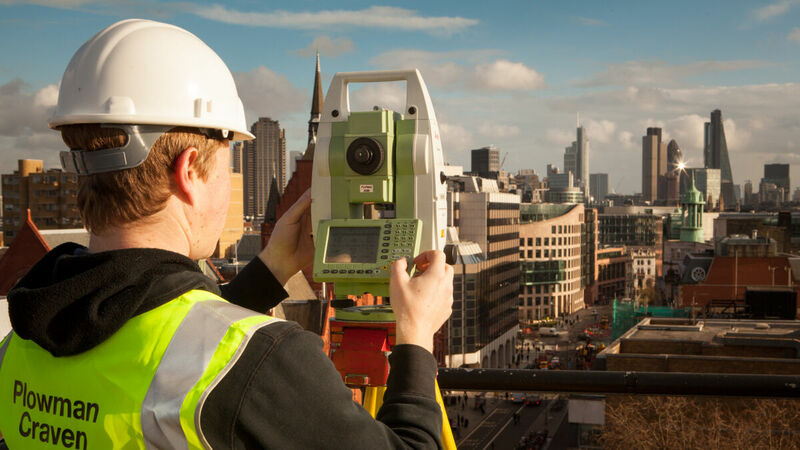 Relating all measurements accurately to Ordnance Survey National Grid and Height Datum. 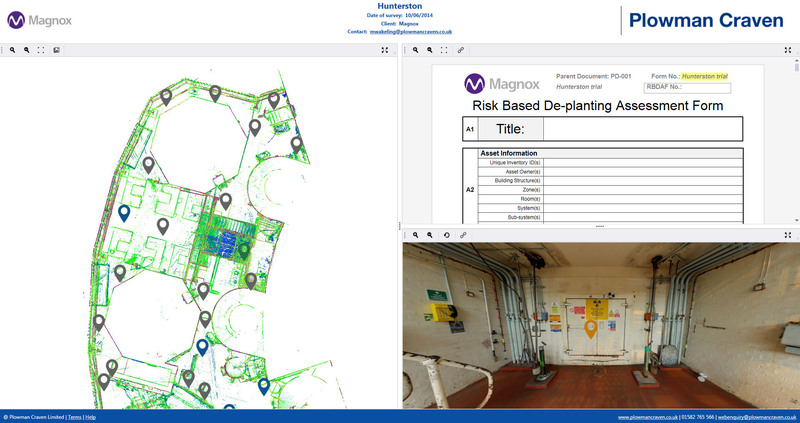 Correctly setting up survey controls ensured maximum levels of accuracy. 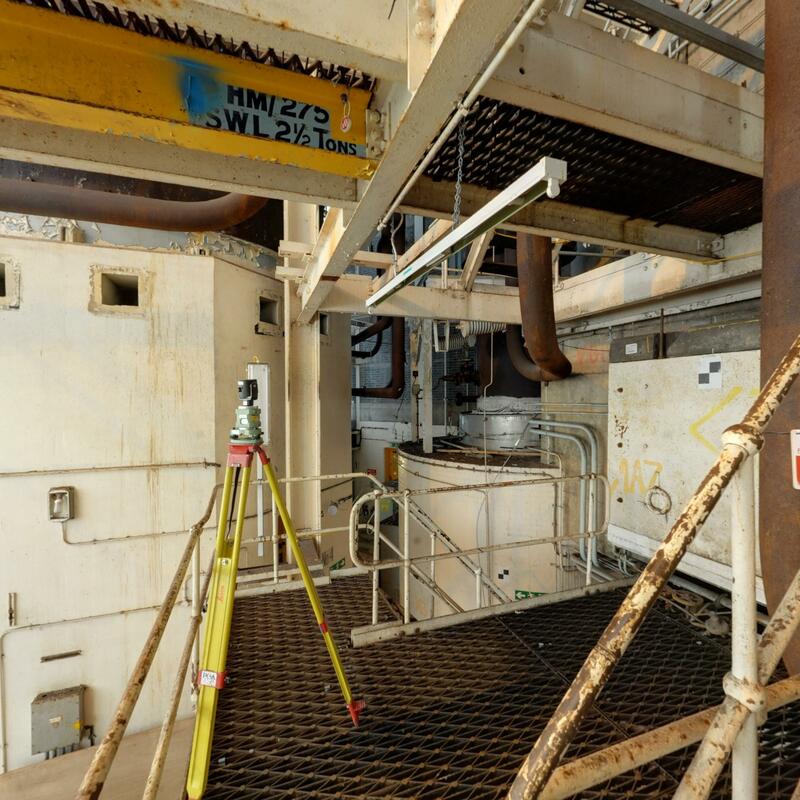 From the co-ordinated survey stations, the facility was 3D laser-scanned, enabling us to capture a cloud of data points at one million points per second. 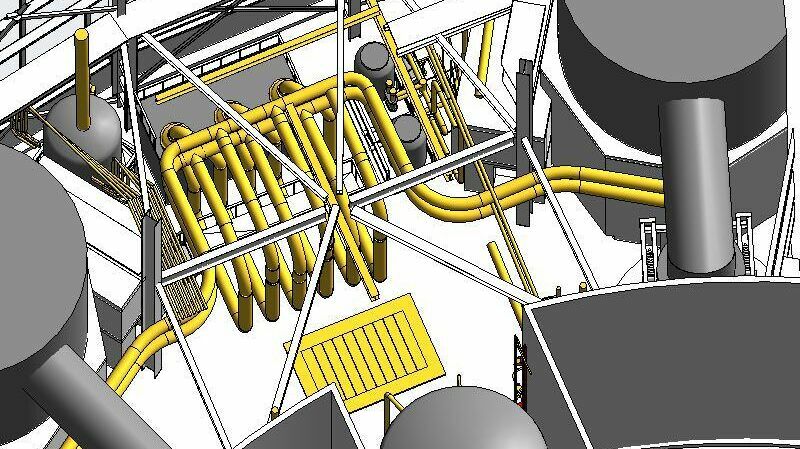 A two-man survey team took six days to scan the facility. 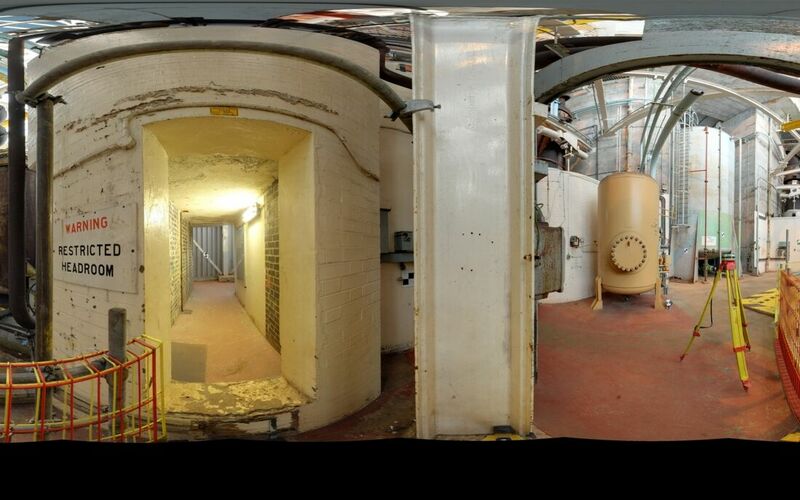 At the same time as scanning the area, 360° panoramic photography is also captured. 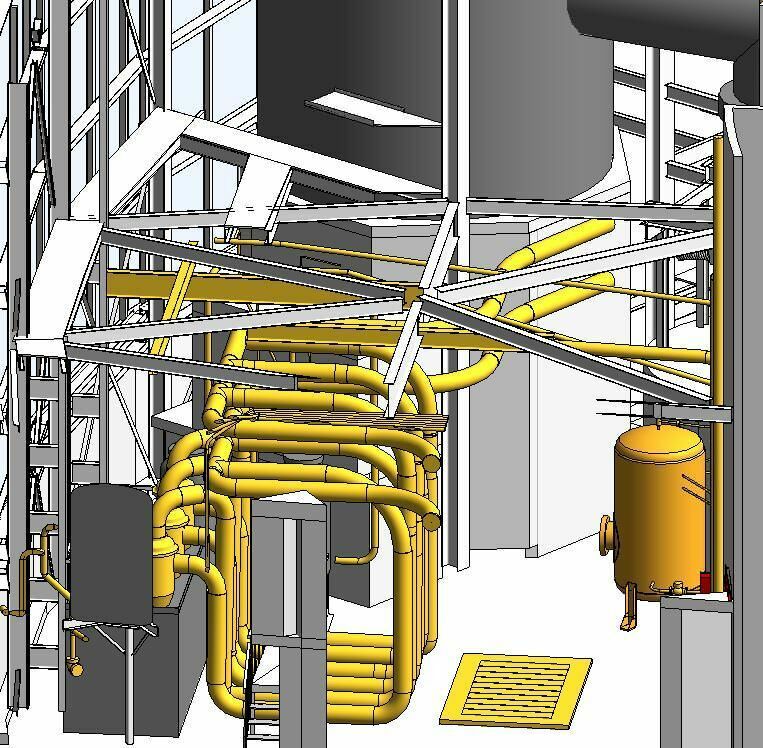 By overlaying imagery on the point-cloud survey using TruView software, users are able to move around the resulting virtual facility at will, looking at areas of interest and extracting measurements. 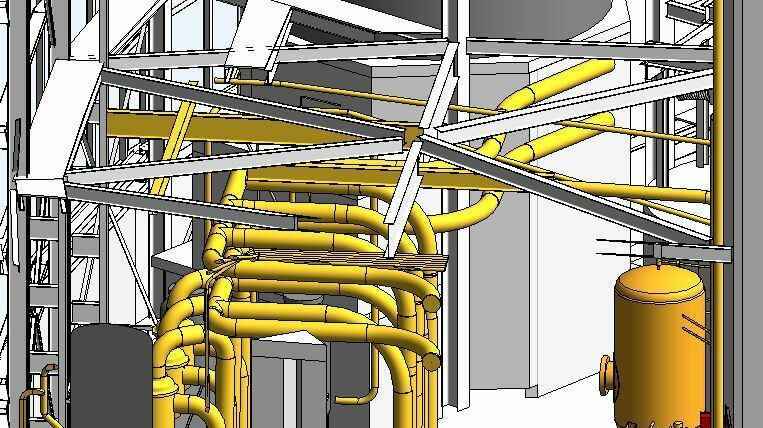 Using Revit we created a complete structural envelope of the building, overlaying 3D objects such as beams and pipes onto the point cloud survey. 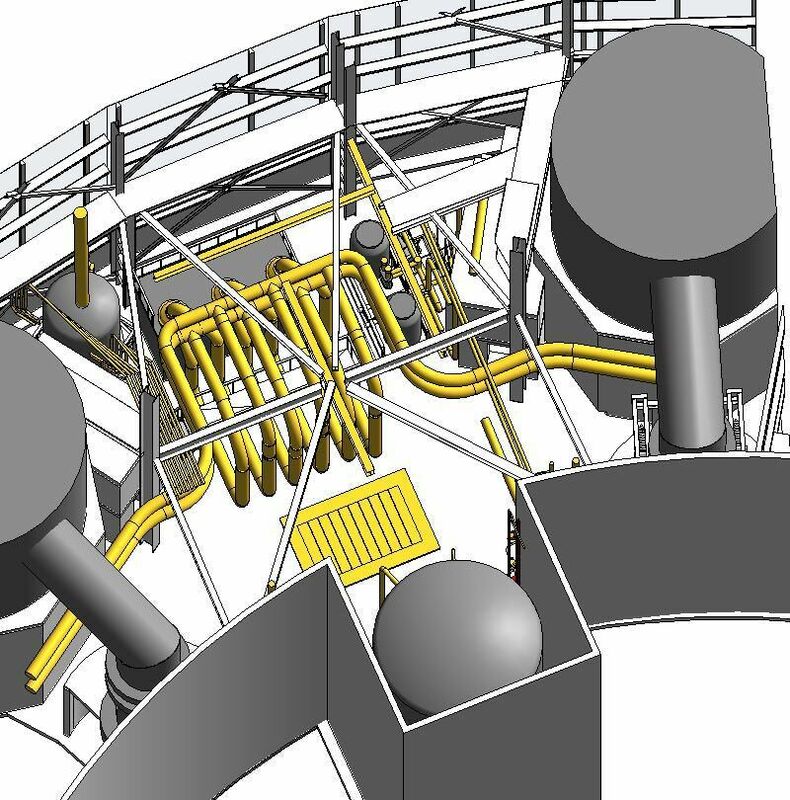 This was the final piece of the jigsaw, with the maximum level of detail and information included. 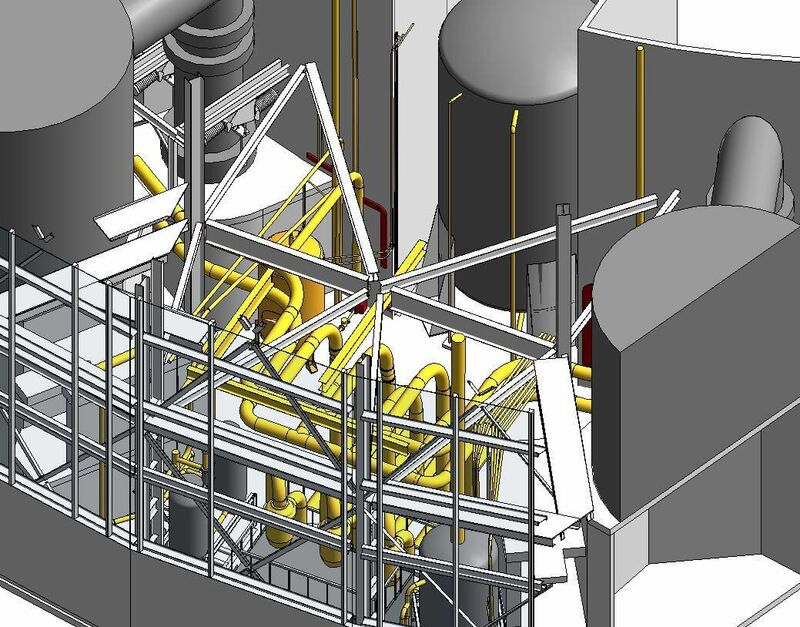 We delivered the client a fully interactive model that could be viewed on any platform, either in the office or on site.